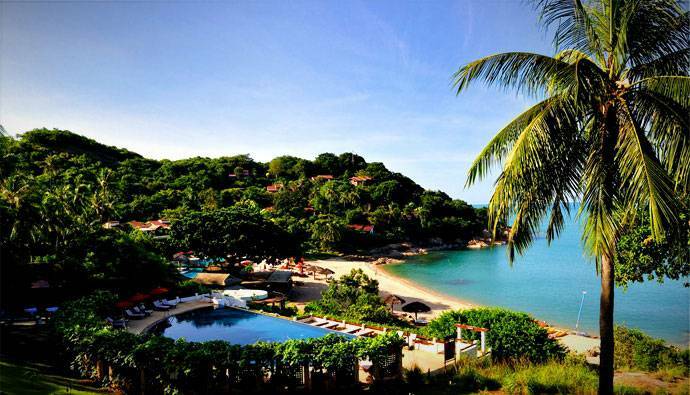 Regarded as one of the most romantic resorts on Koh Samui, the Tongsai Bay is one of the few resorts on this island with its own private beach where you will relish the exclusive seclusion and privacy. 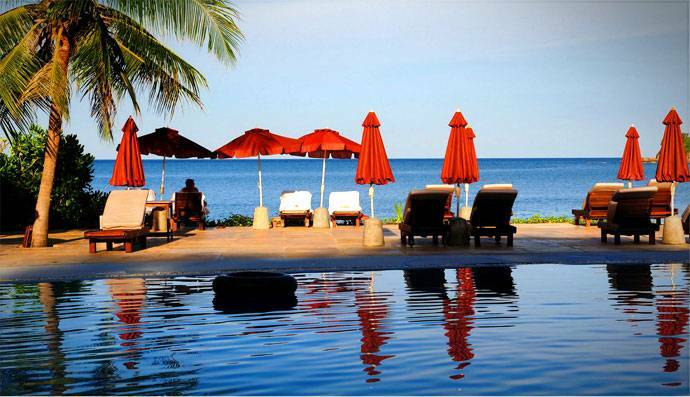 Charming villas contain beachfront suites with superb sea and pool views. 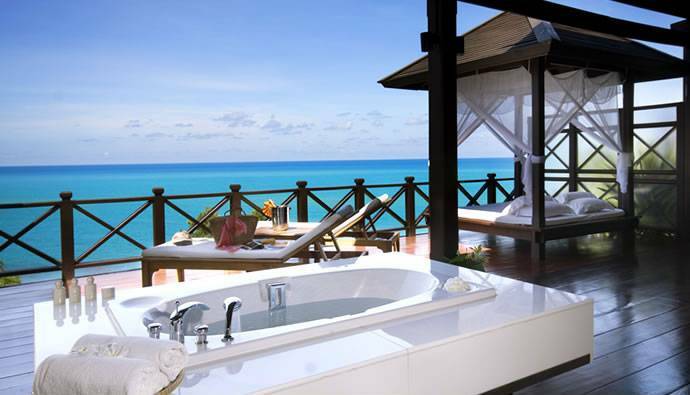 Ground floor rooms contain oversized soaking tubs and terraces with sun-loungers while the upper floors house the signature bath-with-a-view terrace. The luxury Prana Spa presents sheer bliss where you can unwind with traditional Thai treatments like the Samui Dream using a combination of local herbs and coconut oil to soothe your senses. 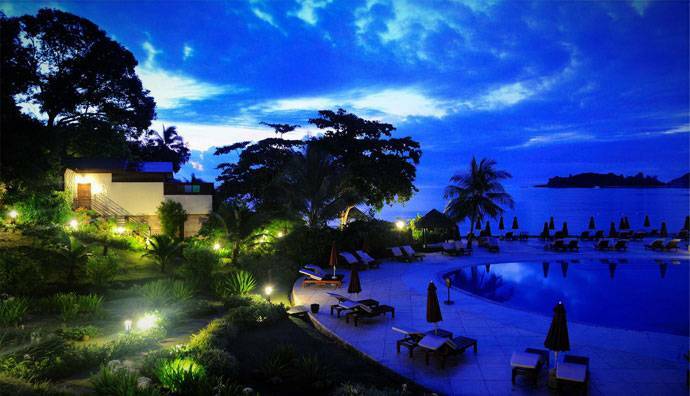 For breathtaking views of the bay, relax in the half-moon pool located half way up the hillside en route to the villas where only adults may venture into. 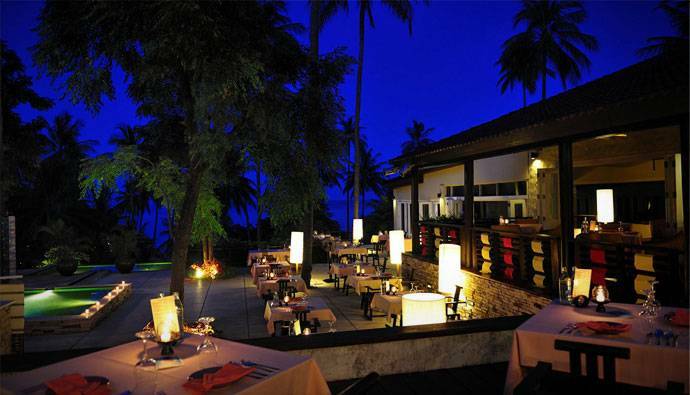 Satisfy your palates on the beachfront at the Po-Lad Beach Bistro and Bar which transforms into a romantic fresh fusion seafood restaurant followed by cocktails at the bar relaxing on the oversized lounging sofas overlooking the bay. We like: The exclusive seclusion on the island with its own private beach. Best for: A romantic couple's retreat.